I really do love this era of music. 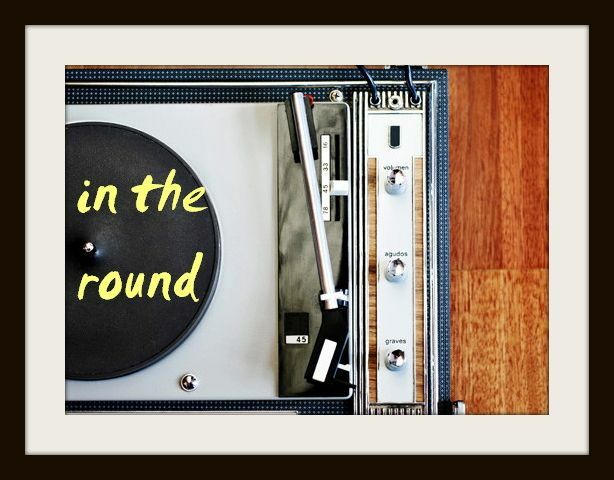 Trip-hop, hipster-hop, alt-R&B - or whatever else you want to call it - is happily blending into the mainstream, mixing pop, electronic, soul and rhymes to reach above-ground and underground audiences who are thirsty for something they can equal parts dance, kiss or cry to, depending on the situation. It seems like weekly, some young gun stirs up something unique and is heralded the next Solange or Theophilus London, thanks to their less conventional approach to a genre that's typically featured standardized radio-ready elements. While I'm always open to another Devonte Hynes or Jessie Ware, only every now and again does one of these beat-savvy, crooning artists-to-watch really captivate me, showing early onset symptoms of their own superstar potential and production knack. 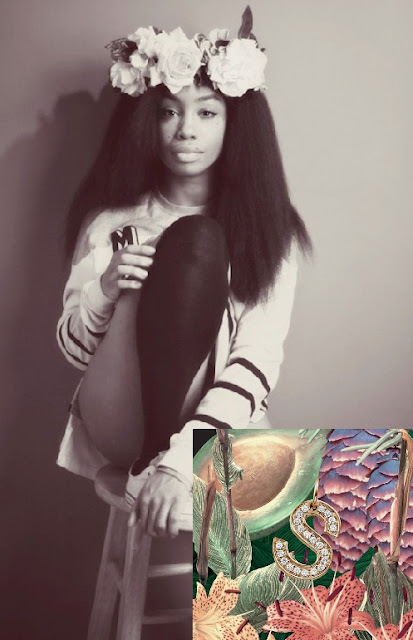 Within 25 seconds of listening to 23 year-old SZA's (born Solana Rowes) debut EP S, I was just about positive that her magical downtown R&B grooves were something to keep a close ear on - similar to the first time I heard Frank Ocean or Blood Orange. Making music for only less than a year, the EP's golden standout, "Aftermath," is a trippy dream of a ballad, her breathy vocals cascading over a kick-drum beat and sparkling 90s synth. Alternating between oddity confessions ("I am not human/ I am made of bacon/ Fairytales/ Pixie dust/ I don't feel") and brave romantic honesty ("You leave me careless/ I like it") - the fearless leader of this storybook track demonstrates she's already way beyond her years. On "Castles," her effortless pipes are fresh and vulnerable, matching the foundation's jangly beat and dream sequence vibe. Warped beats and her vocal licks on "Pray" are noticeably darker than the chillwave brightness heard on "Ice.Moon," a track where SZA's pipes swirl high above the wonky melodic sparkle and bass - confidently telling her subject, "Go to church if you're scared." I equate discovering SZA to an R&B awakening; she's weird, hopeful and happy to lay it out for you in a creamy soul track and ear-catching array of beats. SZA was quoted to say she's determined to maintain her musical independence throughout her career, saying, "I can literally architect my own life." I mean, this is really true for all of us - but in SZA's case, with one EP under her arm, she's on the path to building herself something that won't waver anytime soon.